Kamran Shirdel, born in Tehran in 1939, graduated from the Centro Sperimentale di Cinematografia in Rome and returned to Iran for a family visit, discovering the difficult social, economic and political situation that the country was experiencing under the monarchy of the Pahlavi dynasty. This strong impression of social conflict convinced him to use his skills to show and reveal the truth of Iranian society. It was in these circumstances that he began his collaboration with the Iranian Ministry of Culture and Art. 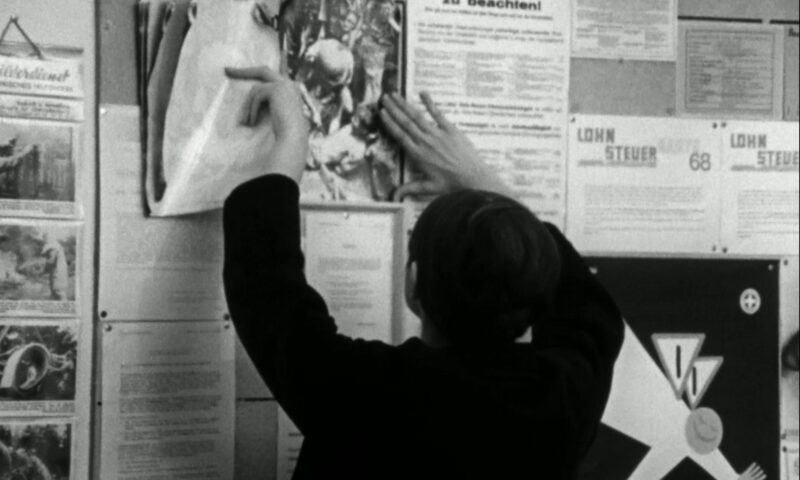 But Shirdel’s bold documentaries and use of cinematic language were highly contentious, speaking up for the underprivileged and displaying strong essayistic qualities. As a consequence, three out of the four short films being shown were banned and confiscated at the time. This short documentary shows the life of some of the 222 women and girls held in the Tehran jail, convicted of crimes of murder, drug addiction, and smuggling, and it juxtaposes the hardship of their existence with an optimistic presentation of rehabilitation and education initiatives. The Night It Rained, one of the most complex works of the director, and an instrumental film for the birth of the Iranian New Wave, narrates the heroic action of a boy, Mohammad Esmail Nowdehi, who, one stormy night, after the fall of a railway bridge, manages to stop a train by setting his jacket on fire before its certain derailment. The film’s crew interviews people about the event, providing many truths about what happened, and demonstrating a multiplicity of realities. Banned and confiscated after its production, the film received a public screening for thefirst time in 1974, and was then censored again until 1980. The real life of society’s marginalized members in the city is compared with the positive discourse of a teacher reading a dictation to her class. The official ideology is thus contrasted with shots of vagrants, beggars, blood sellers, loiterers, scavengers, and workers, while the lecture in class continues. 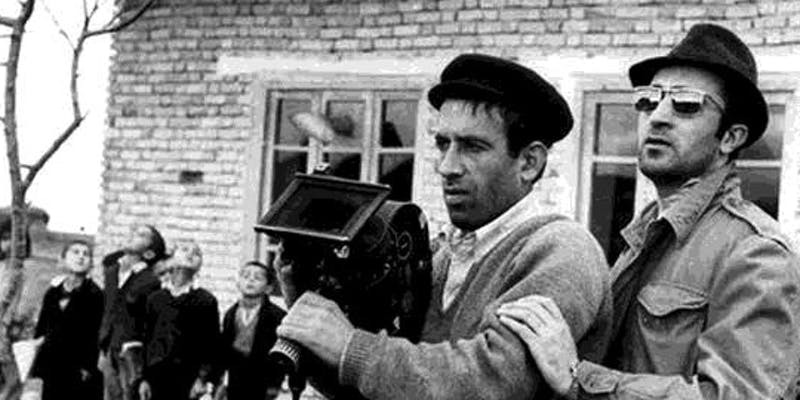 The film was banned and confiscated during the editing process, and newly reedited in 1980, when it was found in the Ministry of Culture and Art’s archives. The documentary films the lives of prostitutes in the so called “New City” (Shahr-e no), a neighbourhood connected to the outside world of Tehran by just one gate, which included houses of prostitution, burlesque theatres, beauty shops, liquor stores, and bars. Women’s Quarter closely follows a number of women and communicates how the burden of social constraints led them to surrender in the face of their common fate. Banned and confiscated while filming, the incomplete negatives where found in 1980; in the same year, the film was edited with additional photographs by Kaveh Golestan.